My name is Lovena Fleurisma and I am 15 years old. I live in Haiti and need your help. Lovena and her family of five live in the Arbonite region of Haiti which has struggled with political instability and poverty for many years. 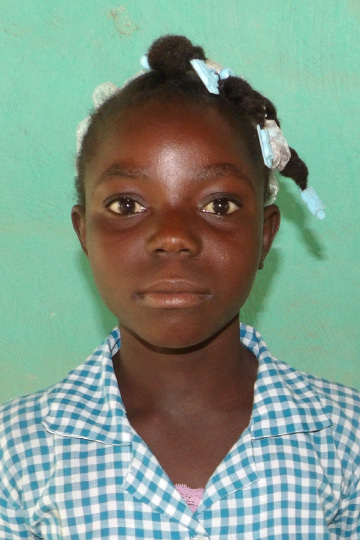 By sponsoring her you will be providing a way for her to change her future and break the cycle of poverty through education at one of our ICCM schools. At the age of fourteen, it would be common for her to drop out because she cannot afford tuition, books, and other costs- but each year of education increases the likelihood of success for Lovena.